It’s been awhile since I’ve posted. I know . . . I was quite the slacker over the holidays. I knew that with ALL the amazing blogs out there, you were all in good hands. I’m a planner. I like all my ducks in a row. When one duck gets out of line or seems neglected, it’s time to take care of that duck for awhile. A little about ducks . .
We used to live by a pretty lake. For many moons, I owned a hair & nail salon in the basement of my pretty home. From the windows of the shop, we could watch Ducks swimming daily on that pretty lake. We all loved those ducks! It seemed over time, a few decided to visit us right at the backdoor, as if to say “Hi.” Their beaks would tap the window pane. They watched and stared as hair fell to the floor and blow dryers whizzed in the air. We knew their colors and named them. We welcomed them . . . however, I noticed they always left me a gift. Soon, everyone was stepping over those ducks and their gifts! That gift had to be shoveled up in the spring, summer, fall and winter on a daily basis. Between each appointment, I found myself sweeping up hair and shoveling gifts. Soon . . . the visit of the duck was a bit – bitter sweet. We didn’t get rid of the ducks. No way. We just fed them a bit less! 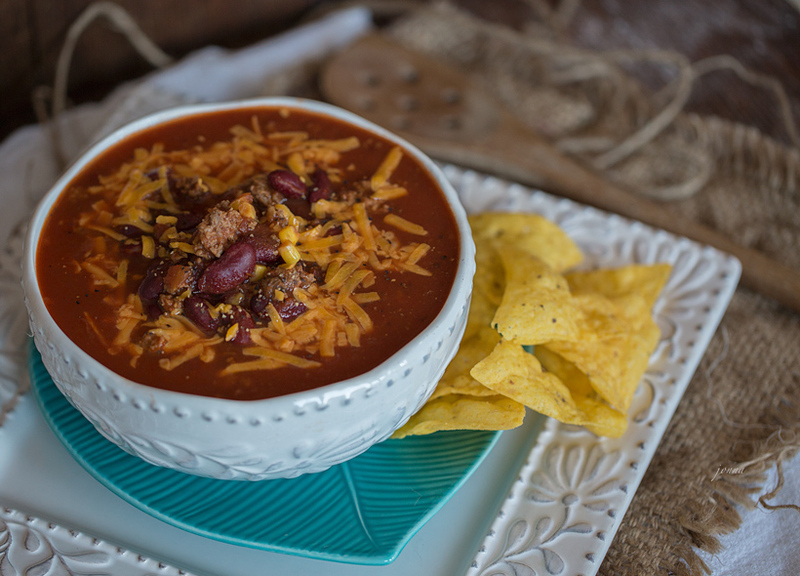 I do believe that those ducks would even enjoy this Taco Soup. So will you. I make two versions of Taco soup. One is with very lean ground beef and the other with shredded chicken breasts. Both are equally delicious & both are so simple to throw together. If you find you over indulged in all the Holiday cooking, cookies, candies and treats, then you can get back on track with either soup. Kidney beans & black beans are high in fiber and protein and sooooo good for you. Make sure you use lean beef and skinless chicken breasts, along with low-fat cheese. Heck . . . you could eat this soup everyday. 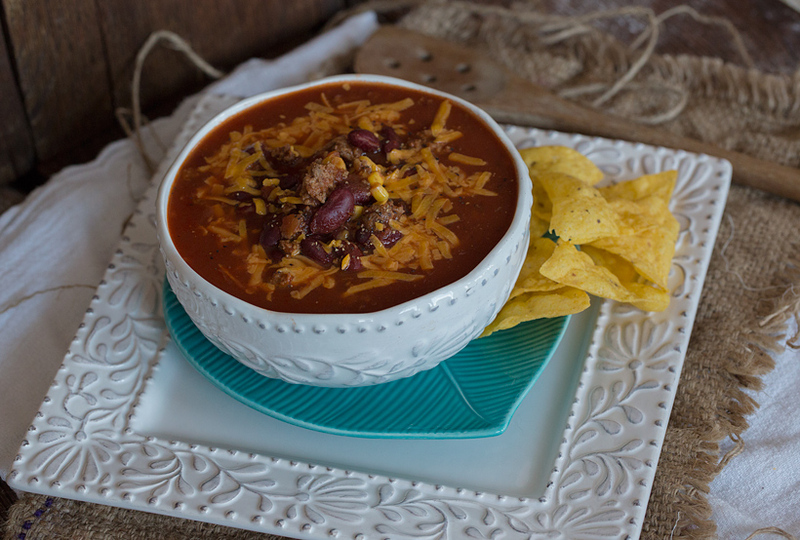 If you find yourself shoveling duck poop of one sort or another, this soup will give you the protein needed to keep doing it! Smile & keep shoveling. It makes us strong. *I use half the pkg. In a large saucepan, brown ground beef and onion together until meat is no longer pink and onion is translucent; drain fat and place mixture in large slow cooker. Add remaining ingredients, except for optional garnishes, and stir to combine. Cook 3 hours on low heat setting, until well heated and flavors are blended. Serve in bowls and garnish with cheese, sour cream and tortilla chips as desired. * You can also make this on the stove top in a large pot. Combine and stir over med/low heat for 30 to 45 minutes or until ready to serve. *I use half of the pkg. In slow cooker, combine onion, beans, corn, tomato sauce, diced tomatoes, and taco seasoning. Top with boneless, skinless un-cooked chicken breasts, pressing down to allow other ingredients to cover the chicken. Cook 5 hours on low heat setting; remove chicken from soup and shred. Stir shredded chicken back in the soup. Cook 2 hours more. Serve with sour cream, cheese and tortilla chips. Your “duck” story is hysterical! Thanks for the laugh today! You made my day! Time, Time Time . . . that’s all it is!